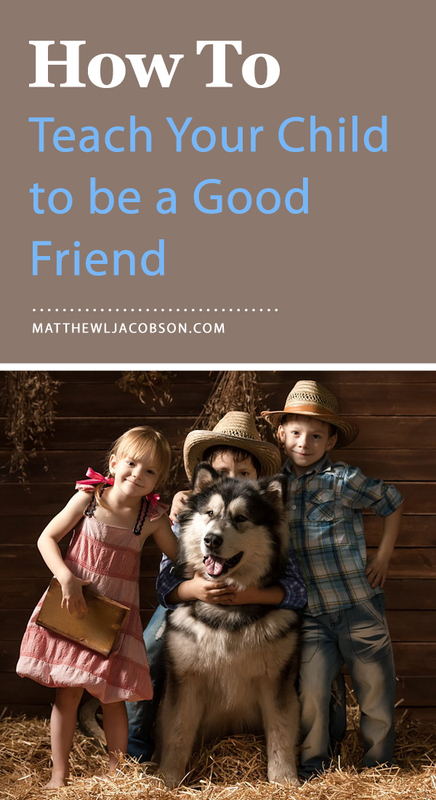 How do you find good friends for your kids? You might begin by asking yourself what other parents think about your kids. 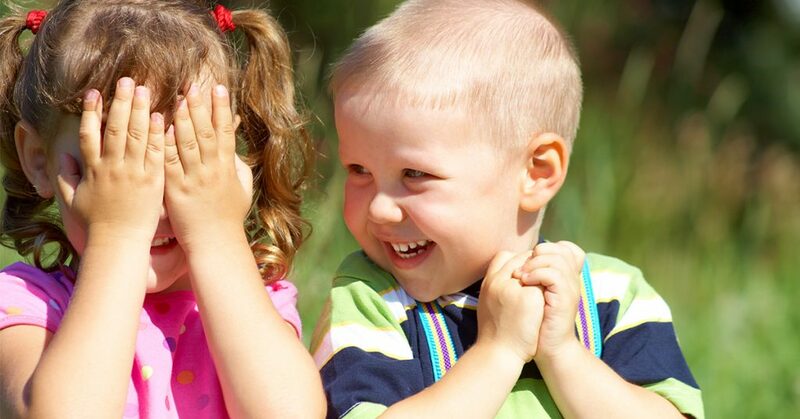 Would your kids make quality friends for their kids? You know what they will say when you’re listening. “We just love your kids! They’re just great!” Everyone has positive things to say when the camera is rolling, but what do they really think? Do other parents think you are raising children who would make great friends for their kids? Are you known as a parent raising kids with good character? A good friend is a friend of good character. Which raises a much more important question: What does God think of the character of your children? The character your young children have is the character you are training them to have. Every parent wants their kids to have “good friends”. But, what are the character qualities of a truly good friend? 1) A good friend is not selfish. A good friend wants to share his things (and his life) with others. Children need to be taught that people are more important than possessions. 1 Corinthians 13:4 – 6 says, Charity (love) suffers long . . . is kind . . . charity doesn’t envy … isn’t puffed up … love doesn’t seek its own. 2) A good friend is Loyal. It’s easy to view relationships as disposable. A good friend never views her friends as if they don’t matter. When a new friend is made, old friends aren’t discarded or made to feel of less value. Proverbs 17:17 says, A friend loves at all times. 3) A good friend is faithful. Good friends know they can be counted on to “be there” to show up, even if it is inconvenient to do so. Faithfulness in friendship says, “your priorities matter to me.” The most amazing story in the Bible that captures this truth is the friendship of Jonathan and David. You can read this amazing story in 1 Samuel. 4) A good friend is trustworthy. When a good friend says he’ll do something, it gets done – his word matters. He also guards sensitive, personal information. If something sensitive is shared with a good friend, he can be trusted not to share it with those who don’t need to know. (Although young children should be taught to never keep anything from Dad & Mom) Proverbs 11:13 says, A talebearer reveals secrets: but he that is of a faithful spirit conceals the matter. 5) A good friend is thoughtful. The person who is always thinking of himself, always concerned how everything will affect him doesn’t have time to think of and care for others. A good friend thinks of how others are doing, what they may need, and what they might enjoy. Philippians 2:4 says, Let each of you look not only to his own interests, but also to the interests of others. 6) A good friend is truthful. A friendship cannot grow strong unless truth is valued and expressed. A good friend won’t allow her desire to keep everything smooth and comfortable to override being truthful. Proverbs 27:6 says, Faithful are the wounds of a friend. It’s easy for parents to find friends for their kids. Anyone can do that. But to find good friends of good character, that is another matter. Every parent wants his/her kids to develop quality friends. That’s much more likely to happen for the kids of parents who have invested the time instilling good character by teaching their own children how to be a truly good friend. It won’t happen over night. Building character takes time because training a child is a years-long endeavor. Each one of these character traits is more than a single discussion so start young, right when your child first begins to show signs of his innate selfishness. Most young children are very sharp, even before they begin talking. They most often clearly understand what you say, so when they grab the toy from that visiting toddler say, “We like to share our toys,” as you hand the toy back to the other child. They are smart little sponges so start young, training them in the difference between right and wrong. But even if you are late to the process and your children are older, by giving them a vision for the kind of person they are becoming and the kind of friends they aspire to have, good character can be instilled. Someone made the statement that ” . . . you are the sum of the five people you spend the most time with.” There’s a lot of truth there. It’s up to you and me, Dad & Mom, to endeavor to make sure our children are a positive part of that truth in the lives of others. Is your child a worthy friend of good character? The answer to that question is in your hands – right where God placed it (Deuteronomy 6). Here’s another article: TRAINING KIDS TO WORK HARD in a World That Would Rather Play.